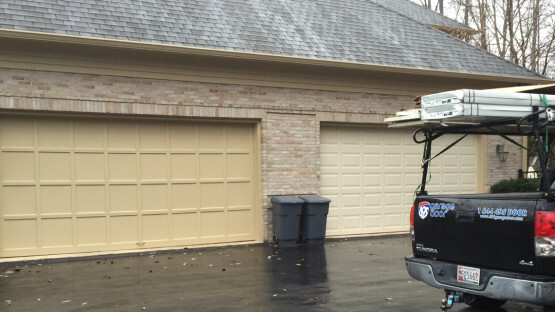 495 Garage Door repairs any size garage door. Whether it’s single or multi-car garage we can repair it. Safety is the foremost concern of homeowners. Damage to your garage door not only compromises the security of home and family; but it undermines other safety features such as a security alarm which is designed to protect your family. 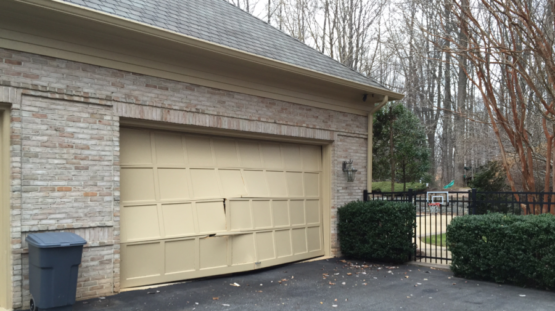 Loose and damaged parts from a broken garage also create serious safety hazards in your home. Contact us take care your safety concerns. When we diagnosed this multi car door project we could see that the integrity of the garage door was serious compromised. The size of the doors increased both the safety and security concerns of the home owner. The damaged door was completely replaced. We provided a straightforward quote, removed the broken door and completed the job in a timely fashion. No Surprises. No hidden costs. Complete customer satisfaction.